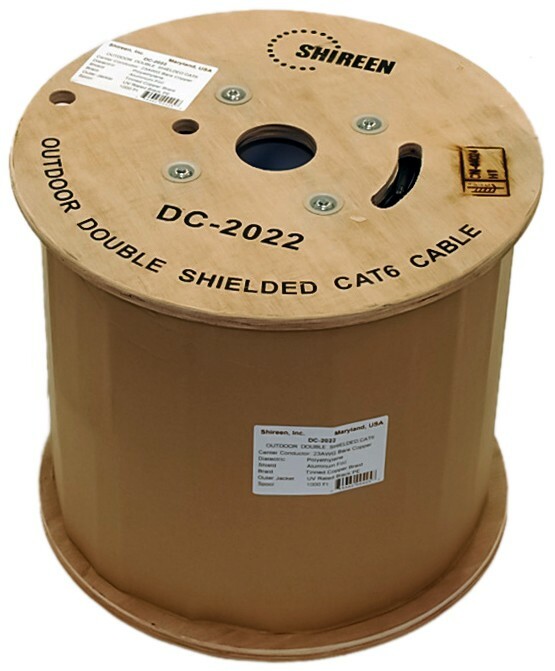 Shireen's DC-2022 is a high quality, outdoor UV Rated S/FTP, double shielded CAT6 cable. 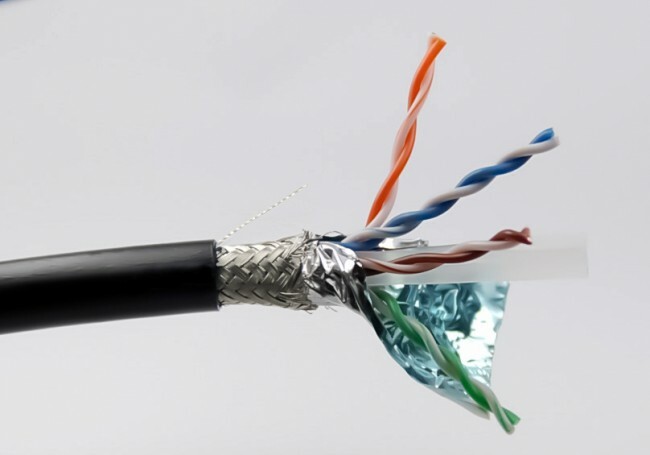 It features 4 twisted pairs of 23 AWG wire with Aluminum foil shielding. Excellent for use in all outdoor networking, data transfer and phone lines applications. It supports 10/100/1000Mbps.